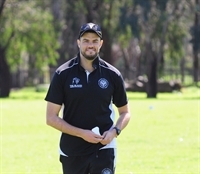 Ben is a club stalwart that is in his second season as First Grade Coach at The Blacks. 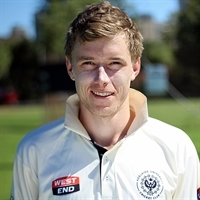 Ben, a right-handed opening batsman is in his third season with The Blacks after joining from Uni NSW. 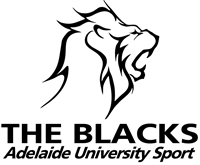 An Emerging Redbacks Player Ben captained The Blacks to the West End T20 and the West End One-Day Grand Finals in 2017-18. 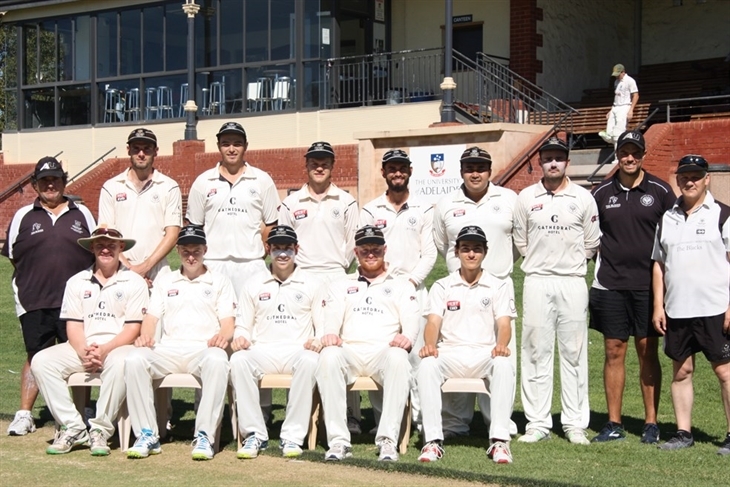 Ben won the Chester Bennett Award as the AUCC Cricketer of the Year for 2017-18. 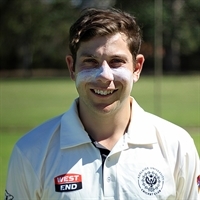 Sam is a left arm spin bowling all-rounder from Victoria that joined The Blacks for the 2017-18 season.